Shills Instant Pink Lips Pack is an interesting products for those who are interested to tint their lips an lightens their areolas. In the pack, there are 2 tubes. One contains a whitish liquid and the other contains a pinkish liquid. The white liquid helps to lighten the lip colour. 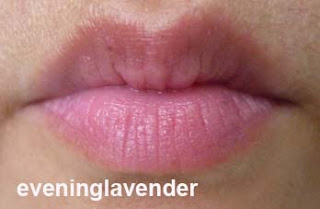 Some smokers may have darken lips and can try using this to lighten their lips. A better way is to quit smoking. It is tough but it is not impossible with strong will power. We will not go further with the discussion here. I have tried both the colors and like the pink one better mainly because I do not have dark lips, thankfully. This product is suitable for those who have pale lip color and do not want to use lipstick. This is an option for you. The formula of Shills lip pack is safe for consumption. So, there is no worry that you swallow them together with yoru food and drinks. 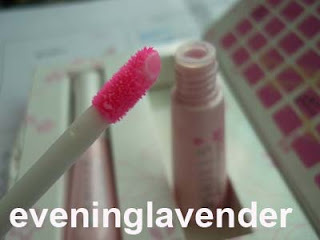 So, if you like to have a natural pinkish lips, you can visit Shills outlet and find out more about this product. For more reviews of other Shills products, please click here.